While many people in the western world use the first month of the year as a means to somehow absolve themselves of the excesses of the holiday season (“Dry January”), I chose a different path. The knowledge that January is a mean time for restaurants and pubs touched my heart. Surely I could be an agent of continued patronage! So, when I saw the alternative “Tryanuary” movement, I jumped on board. Tryanuary compels its followers to seek out new beers or wines at new venues (or with old friends) in an effort to expand one’s range, and bring custom to those who need to keep the doors open during the slow months. I instantly hit upon my target: Tryanuary, but with a Portugal twist. 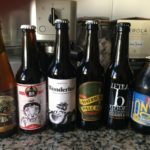 I realized that in more than two years in Portugal I had only tried a small handful of the craft beers on tap around the country. I could do better. Tryanuary would be my chance. Craft beer is relatively new as a movement in Portugal, but its proponents are making up quickly for lost time. Over the month, I tried APAs, IPAs, Saisons, Sessions, Weisses, and Wits–plus Porters, Lagers, and Stouts. Not only did I learn what a wide variety existed, but also more closely what I liked best. 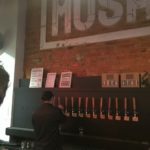 I talked to a few producers, and the owners of bars featuring craft beer, and I came away impressed. 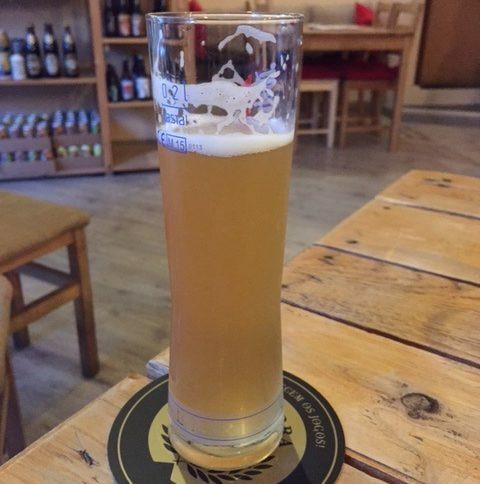 Portugal has a focus on local, fresh, homemade products…so craft beer fits in perfectly with the general psyche. When you throw in the country’s burgeoning tech culture, and the rise of Portugal as the latest cool-Euro tourist spot, you have a perfect confluence for craft beer’s continued growth. I’m looking forward to tasting more along the way in 2018! Why stop at January…? 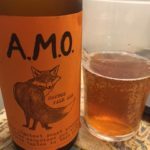 Check out the lineup of 31 beers here in my Tryanuary 2018: Portugal Gallery.